Click on link below to sign up! The primary goal of the Walk is to help The Upper Room and other organizations raise money for their individual missions. The secondary goal of the Walk is to energize community members to have a greater hand in their health by becoming or staying physically active. We provide a safe and welcoming place for Erie's homeless year round. Our volunteers and staff offer assistance, information and fellowship however we can - individually and collectively - in an atmosphere of hospitality and acceptance. The Upper Room of Erie is proud to collaborate with our partners to help the homeless in Erie, PA. We are so thankful for the organizations, individuals, and communities who have supported our mission and helped us change so many lives. For over 22 years, The Upper Room of Erie has been supporting homeless people in Erie who are hurting and often feel helpless. 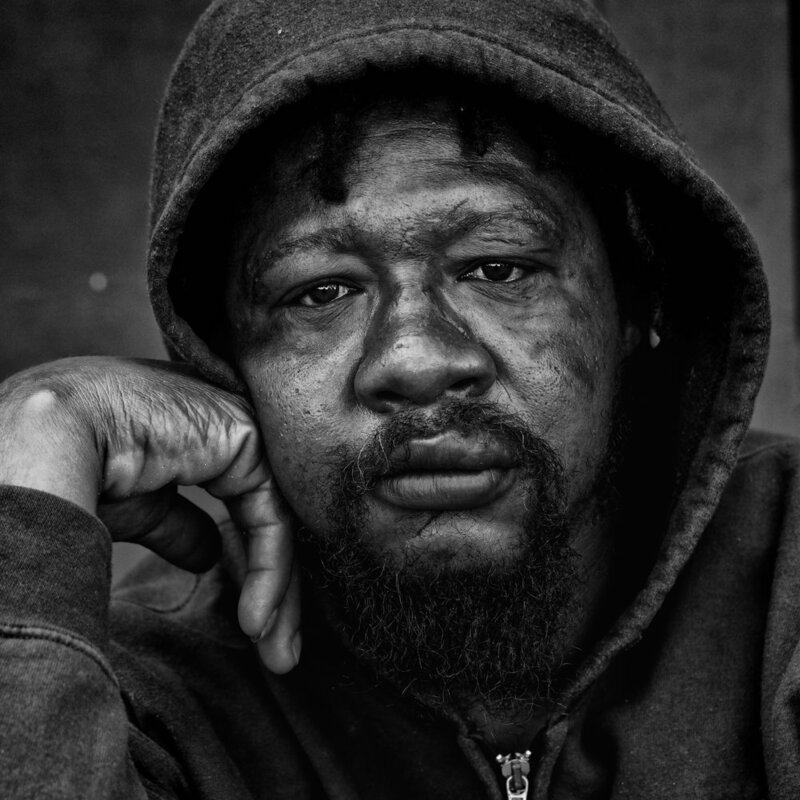 Over 45,000 homeless people in need come to us every year and we are proud to provide hope, restore dignity, and give resources for them to get back on their feet. Our staff refers our guests to other agencies and services as needed, and is also willing to give referrals. The ultimate goal of The Upper Room is to decrease the homeless population in Erie by providing enough support to allow our guests to find jobs and a home. The average daily attendance at The Upper Room of Erie is between 100-150 people. We strive to make a positive impact on every single person that walks through our doors. The Upper Room of Erie first opened on March 6, 1995 and has been serving the homeless and hurting in Erie, Pennsylvania ever since. Our doors are open to all- 365 days a year. Serving hot coffee to our guests everyday is something that The Upper Room has always done, because we know that even the smallest gesture can make the biggest difference. In addition to providing daily services to the homeless, The Upper Room of Erie also manages special projects throughout the year to impact the community. Our projects are meant to bring people together while providing needed items, food, and faith to those in need. The Upper Room also loves hosting events for the homeless to provide a fun and safe environment that’s off the streets. The Blizzard of Blankets is our oldest project, begun in the fall of 1995. We conduct a public awareness campaign and then, on the Saturday before Thanksgiving, collect new or used blankets in good condition. The blankets collected are distributed free of charge to those people and agencies in need. We conduct an annual contest among our homeless friends to motivate them to see their situation thru the lens of a camera. The results are now on display in the shelter. Visitors are encouraged to view these photographs. We work in conjuction with the Mental Health Association(MHA) across 11th street from us. When the temperature will drop to 25 degrees, we stay open until 11:00PM. The Warming Center at MHA opens from 11:00PM until 7:00AM. Each summer, we sponsor a day at the beaches of beautiful Presque Isle State Park. A shelter is reserved and round trip transportation by van is provided by one of our sponsoring organizations. Our clients enjoy the sunshine, games, swimming, food and fellowship. The Upper Room of Erie is governed by a Board of Directors, comprised of wonderful volunteer staff members and caring citizens from the Erie area. The heart and soul of the Upper Room is found in those who are involved. Whether it be volunteering time, donating goods, and providing monetary support. In our 20+ years of operation, we have been blessed with a great variety of people who have been involved with our mission and we welcome anyone new with the same passion. We are always looking for extra help when it comes to our programs. Find out how you can get involved and make a difference in the community. The generousity of our wonderful volunteers keep our site staffed throughout the week, as well as during programs, events, and holidays. We are so thankful for the financial support from the community, because without you, we wouldn’t be able to do what we can now.